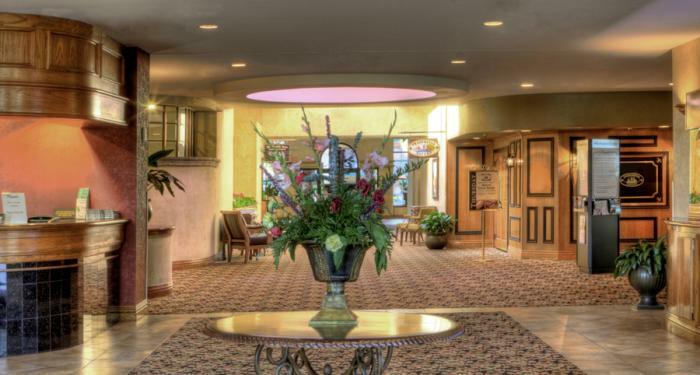 The Beaumont Convention & Visitors Bureau welcomes the Texas Association of Convention & Visitor Bureaus (TACVB) Mid-Winter Conference to the MCM Elegante’ Hotel & Conference Center Tuesday, January 19 – Thursday, January 22, 2016. 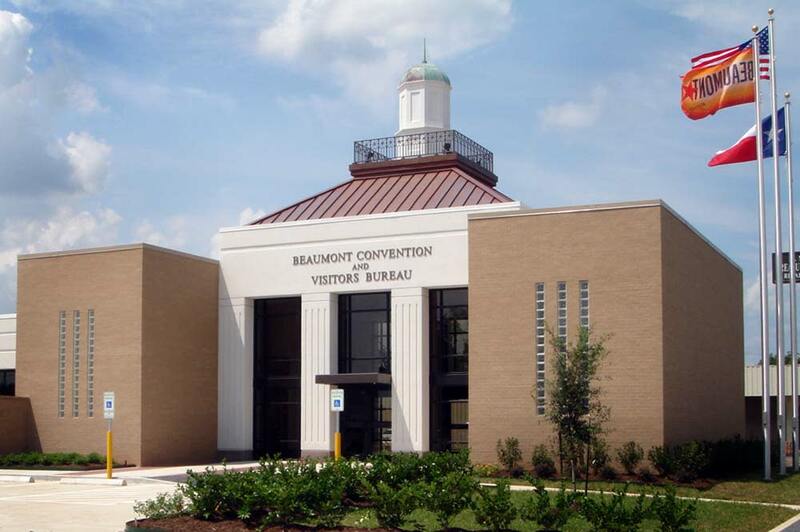 “TACVB is an excellent opportunity for us to showcase everything Beaumont has to offer to our peers who, like Beaumont, host conventions each year,” says Dean Conwell, Director for the Beaumont CVB. Over 140 employees from convention & visitor bureaus throughout the state will come together at TACVB Mid-Winter in Beaumont for the purpose of education, networking and other travel and convention related topics. With over 321 rooms booked, the conference will bring an estimated economic impact of nearly $70,000 into Beaumont. Attendees can expect educational sessions covering: social media, mobile marketing, convention services, sports marketing, content marketing, culinary tourism, working with meeting planners and more. In addition, two case study tours will be offered where attendees will get a firsthand look at how the Beaumont CVB successfully runs its highly-popular Beaumont Destination Training program. The first tour will be held Tuesday, January 19 from 9:00 a.m. to 12:00 noon. The tour will cover Beaumont’s downtown museum district, along with its historical homes and a visit to Spindletop/Gladys City Boomtown Museum. The second tour will take place on Thursday, January 21 from 12:00 noon to 2:30 p.m. and includes Cattail Marsh, Beaumont Botanical Gardens and other noteworthy Beaumont attractions. All sessions count towards the Texas Destination Marketer (TDM) Certification Program which aims to provide employees of convention and visitor bureaus, and destination marketing organizations an educational framework for marketing Texas as a destination for both tourism and group business. The Texas Association of Convention & Visitor Mid-Winter Conference is a TACVB members-only event. Attendees can find complete conference schedule and details, online at www.tacvb.org. Media contact for the event is Sarah Page, Executive Director for the Texas Association of Convention & Visitors Bureaus. She may be contacted at (512) 550-3464 or sarah@tacvb.org. The Texas Association of Convention & Visitor Bureaus is the largest association of CVBs in the nation and was organized in 1972 for the purpose of providing cooperative action to enhance and encourage the growth of the convention and visitor industry in Texas. Through the Texas Convention & Visitor Bureaus we identify and promote cultural diversity, rich history, hidden treasures, and off-the-beaten-path places of interest across the state along with all the well-known icons that say “Texas” to anyone anywhere.